Born and Raised In Memphis,Tn, Danny Memphis captures the true essence of Elvis from the 50's 60's 70's. 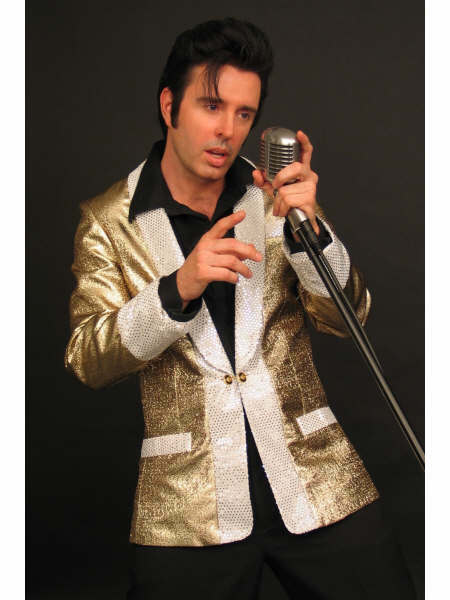 Danny's natural Elvis voice,style, stage presence and dance moves captivates his audiences. 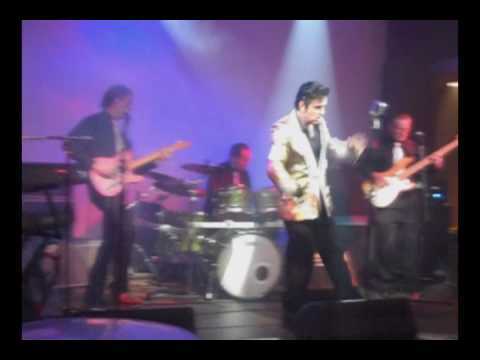 Danny can perform worldwide solo or with his Elvis Tribute Band, "Danny Memphis and The Extraordinaires" featuring world class musicians able to travel practically anywhere in the world.